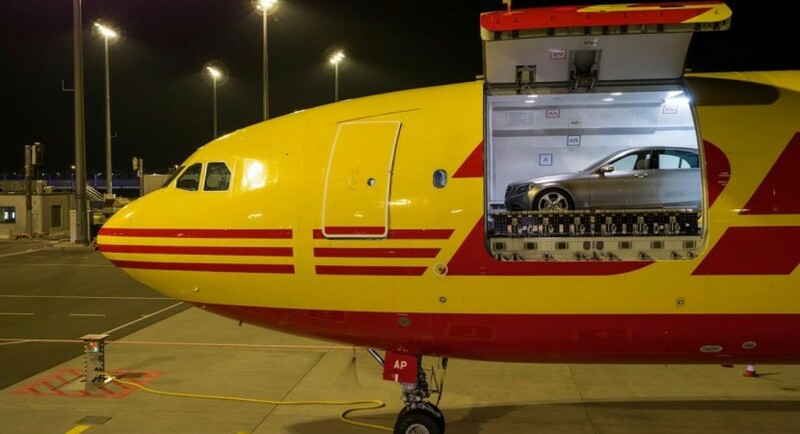 The German folks at Mercedes decided to keep us connected to the big unveiling event and release a final teaser for the new S-Class sedan. 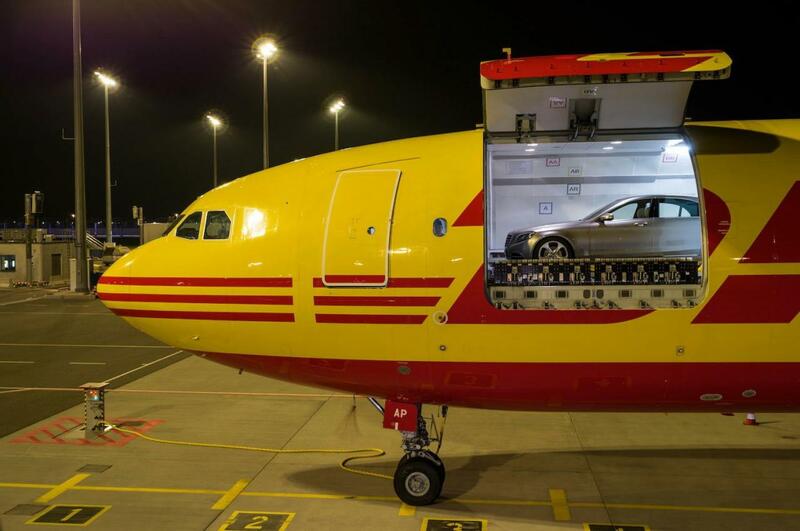 The image below shows the German luxury sedan being transported by a DHL aircraft. As you probably know, Mercedes will debut the new model tomorrow at around 7 PM CET. Following to hit the market this summer or fall, the new model will have its world premiere at the Airbus A380 delivery center which is located in Hamburg, Germany. 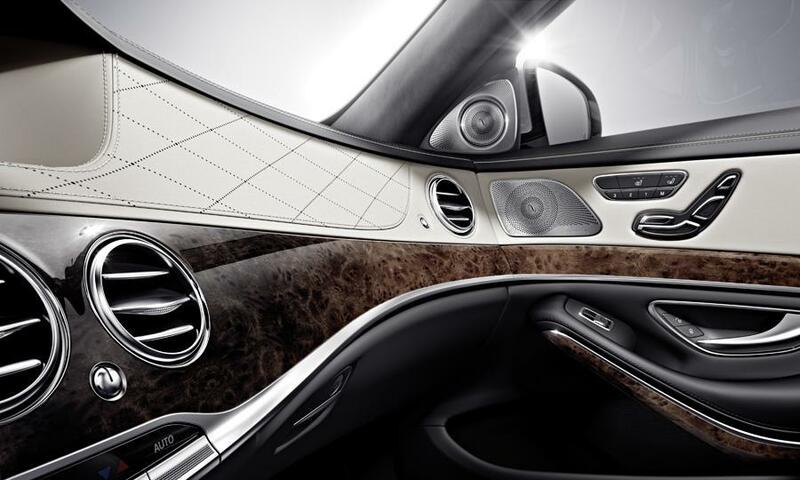 Thanks to a leaked brochure, we also got a first look at some variants of the new S-Class. The German model will benefit from a wide range of engines including both base and high-performance AMG versions. 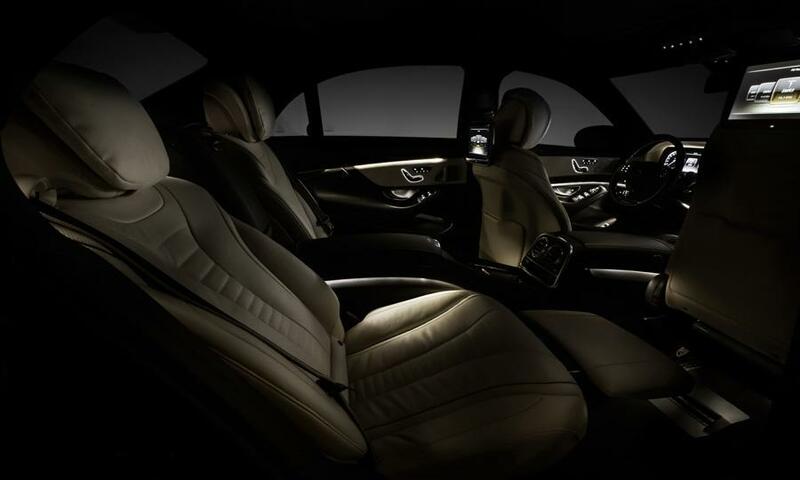 We will get a complete view at the 2014 Mercedes S-Class shortly after its debut tomorrow. Keep an eye on our blog for the latest updates on this subject.